Yesterday I shared our favorite cookie recipe that offers a versatile treasure trove of options for your holiday baking, and today I wanted to show how to use that recipe for gift ideas. Mason jars are very popular right now (they've always been a staple in our home) and we love using them in our gift giving. One of the ways we keep things simple at Christmas and still offer homemade treats is to eliminate the baking step altogether. 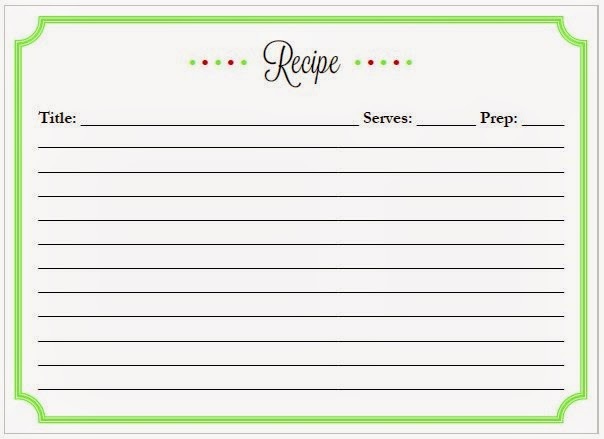 Simply pour the dry ingredients in a mason jar, add a recipe card with instructions, attach a decorative label and voila! Instant gift. Not only will this save you moments in the kitchen, but you can make many at the same time and each can be easily customized. One with chocolate chip cookies, the next pecan sandies and another pistachio & cranberry delights...all with the simple switch of extra ingredients. 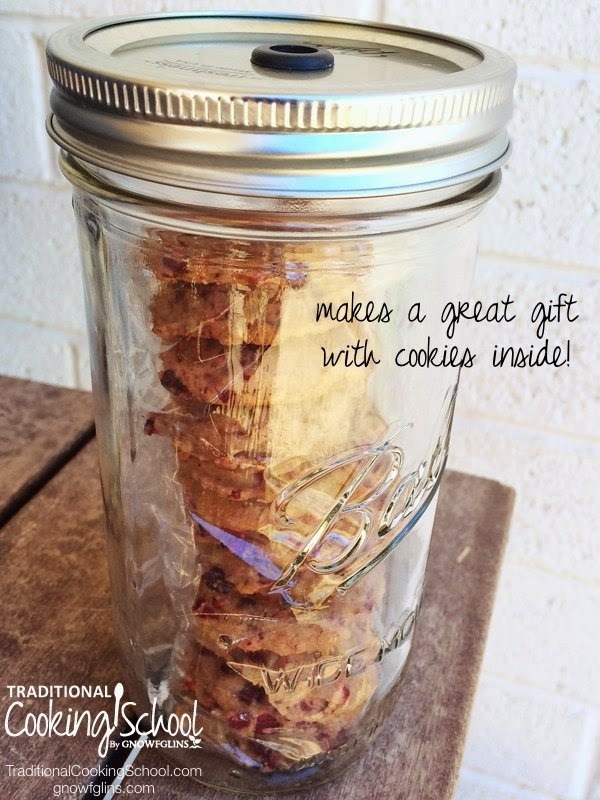 If you don't want to skip the baking step, offer a gift that pulls double duty and stow those baked cookies inside a mason jar that's been converted into a drinking cup. It's one of our favorite double gift ideas! Sonya has a great tutorial on how to create those lovely drinking jars. 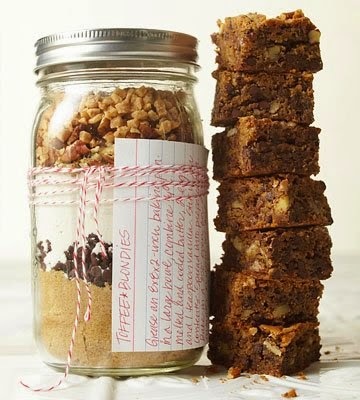 If mason jars aren't your thing, The Giving Plate might be the perfect perch for your baked goodies. 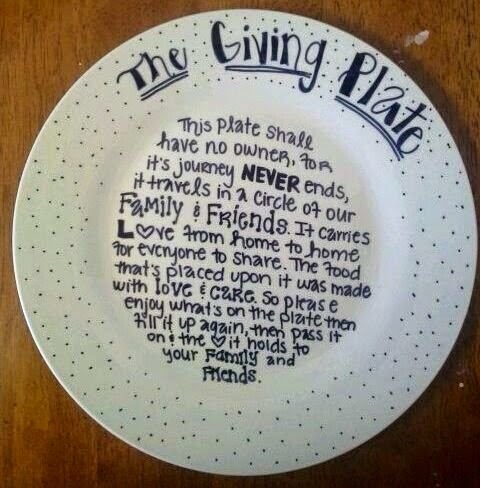 A simple white plate, sharpie pen and time in the oven is all you need to create a gift that keeps on giving. 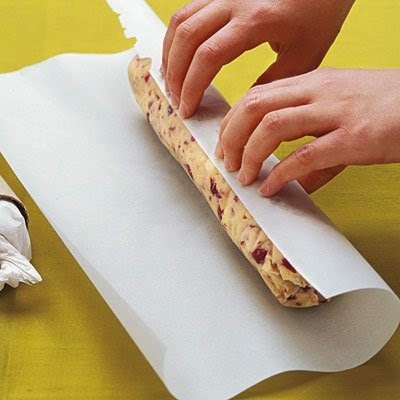 Shape dough into logs, wrap in parchment paper and store in freezer bags. When you're ready for cookies, simply slice and bake according to recipe directions (allow 2 to 3 minutes extra baking time for frozen dough). 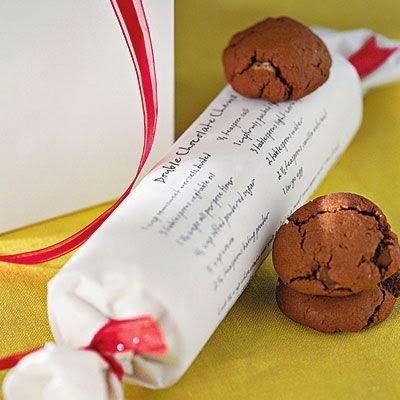 If giving the "logs" as gifts, write the cookie recipe and instructions on white or brown paper, wrap the paper around the logs and tie off the ends with pretty ribbon. To help keep your gifting simple this year I've made some printables to make things easier. Enjoy and print as many as you like! 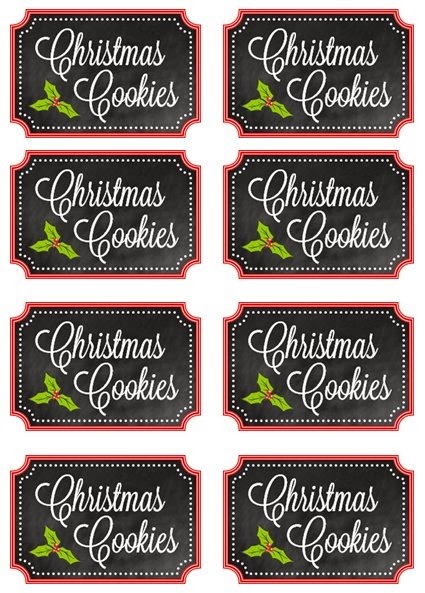 Here are some of the labels we use for our mason jar cookies. They can be used as tags or print them on sticker paper for easy application to jars. Giving homemade treats for the holiday is something we look forward to each year. There's just something extra special about handmade goodies. Some people enjoy getting the same cookies every season, while others look forward to new and creative concoctions. 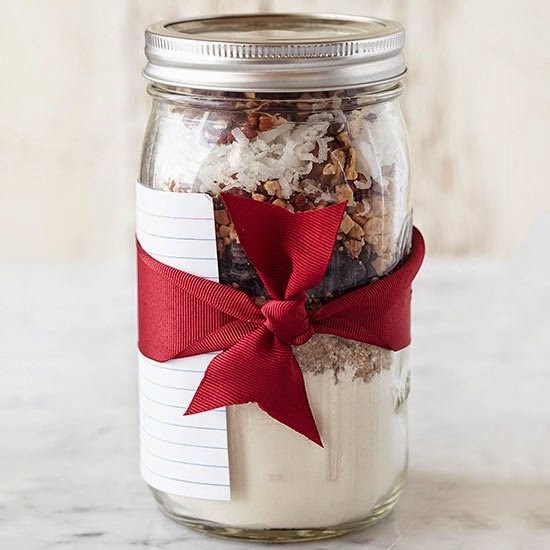 Whether they come baked, in mason jars or even in a log shaped fashion, it's a fun and thoughtful way to put some love into your gift giving this year.